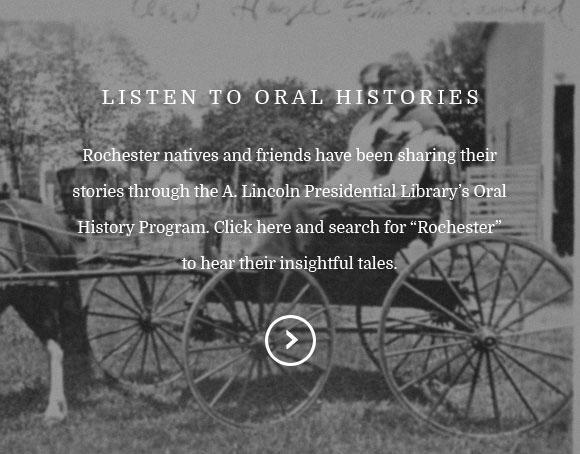 The Society is undertaking a bold initiative that will enhance educational opportunities for our children, provide event space for civic and private celebrations, and attract tourists who come to Central Illinois to experience the area’s illustrious past. 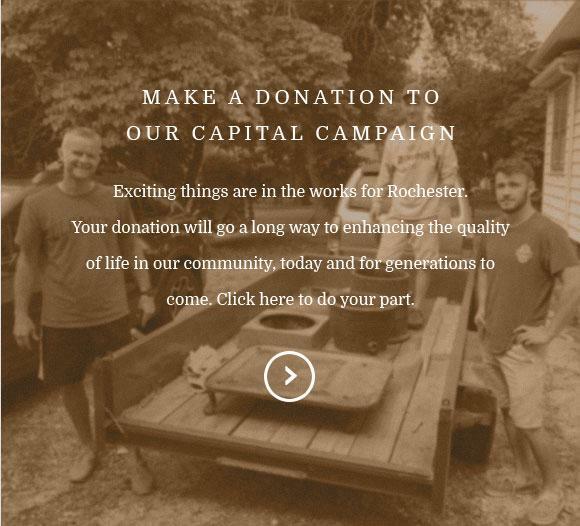 Our plans include expanding the historical site next to Rochester Community Park with additional attractions, including the reconstruction of the 1830’s Capoot-Barr Log House. 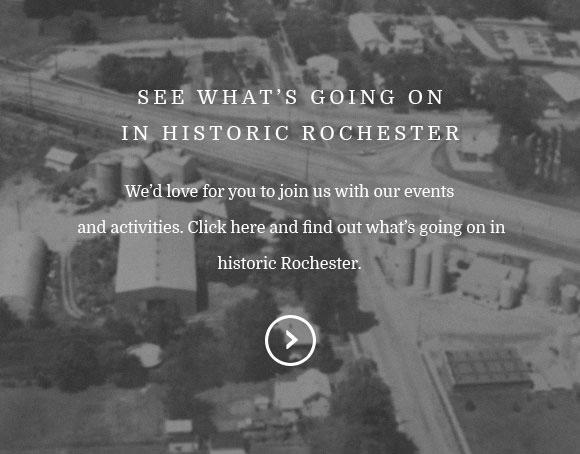 We’ll also be constructing a visitor’s center with community space that reflects the rustic nature of Rochester’s early years, while providing modern amenities for events. 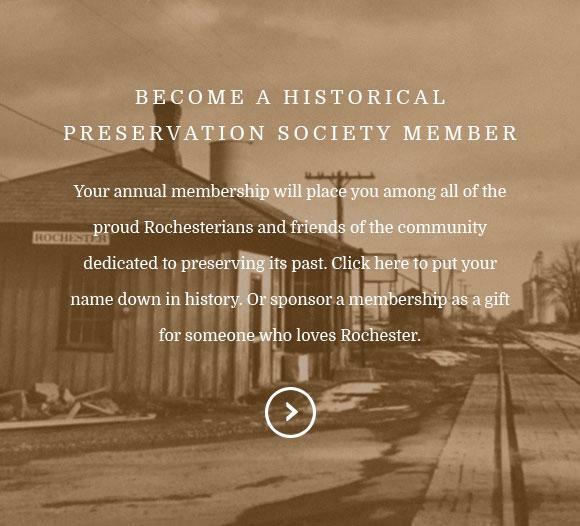 We’d love for you to learn more about our plans and activities, and to play an active role in preserving Rochester’s past.